John Nash, the famous American mathematician who suffered from paranoid schizophrenia. C4 gene is responsible for protein production, which marks the harmful microorganisms to the subsequent destruction of the immune system. 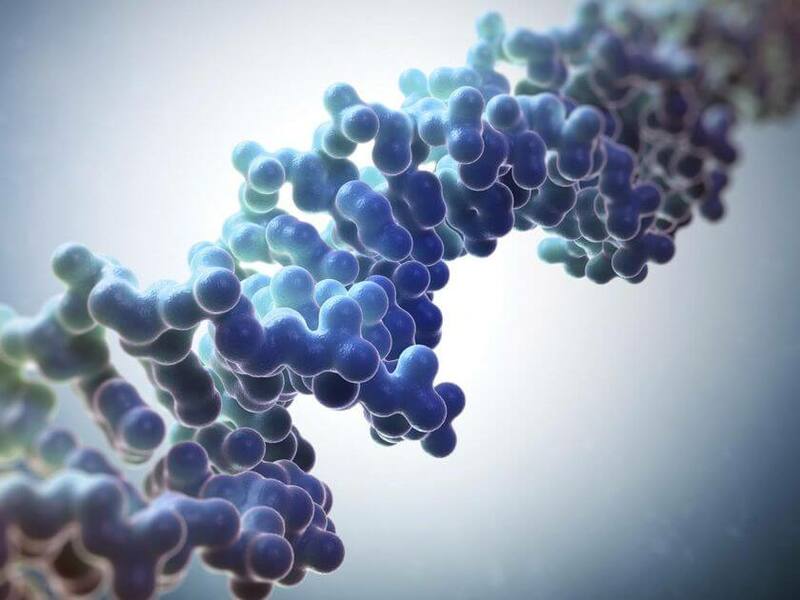 US scientists announced a breakthrough in the study of schizophrenia: the first time they have discovered a gene linked precisely with the development of this disease — gene is the C4, it said in an article published in the journal Nature. In addition, it is used in synaptic pruning during puberty, when the most commonly used for cerebral bonds removed some others. What are characters of the genetic cause’s schizophrenia? After processing huge database of 65 thousand people and experiments on mice, scientists found that the enhanced production of C4 leads to more intensive removal of synapses. According to scientists, this is what increases the likelihood of schizophrenia and are reminded that the first symptoms of schizophrenia usually appear just in time for sexual adult patients can be found a small number of synapses. Now scientists hope that their discovery will help to create a more effective drug on the basis of preventing excessive synaptic pruning, because modern treatment is aimed primarily at the relief of symptoms. In November last year, a team of other scientists also discovered new causes of schizophrenia. According to them, people with schizophrenia have a deformation in the structure of the corpus callosum (plexus nerve fibers in the brain connecting the right and left hemispheres). In addition, in the summer of 2015 found biomarkers genetics of mental disorders in women. According to scientists, they hope that through this opening can diagnose mental illness just one drop of blood, and in the early stages.